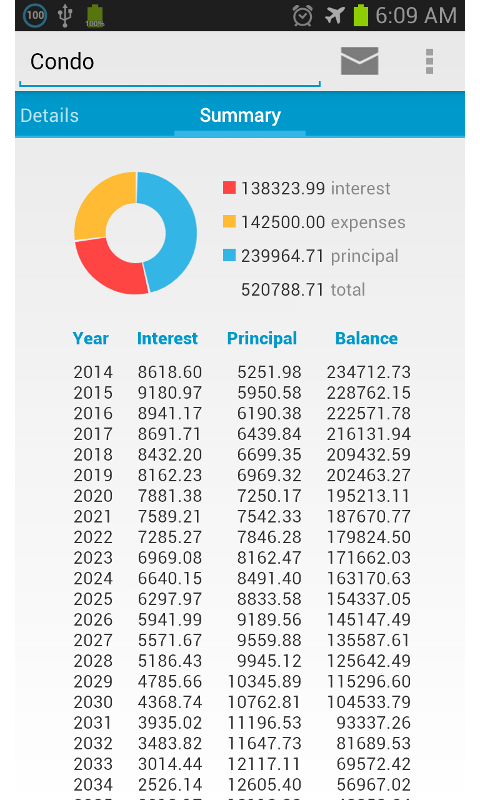 If you are a new home buyer, bank officer, or real estate professional then this is the mortgage calculator for you. See how different down payments, payment frequencies and prepayments can save time and money on your loan. 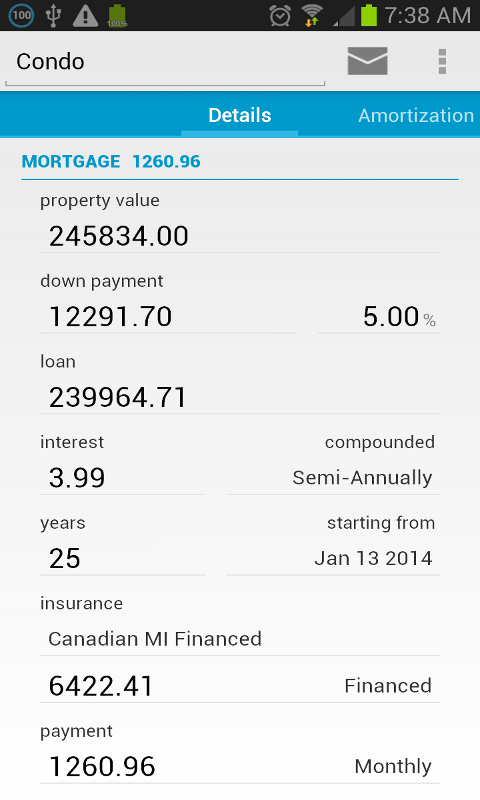 Compare scenarios by creating different mortgage calculations. 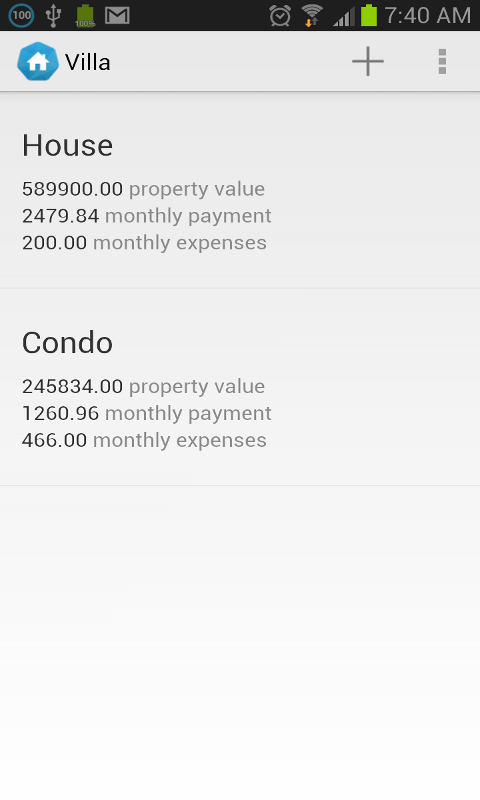 Features - Weekly, Bi-weekly, Accelerated Bi-Weekly, Semi-Monthy, Monthly, Bi-monthly payments frequencies - Various interest compounding periods including Canadian (semi-annual), and US (monthly) - Single and recurring prepayments to save on interest - Canadian CMHC, FHA and custom PMI mortgage insurances - Detailed expenses (condo fees, property tax, electricity, water, heating, etc) - View interest, and principal costs over the amortization duration - Share your mortgage calculations via email or messaging apps. Would you like to trade smart? Now you can! anywhere, any time.